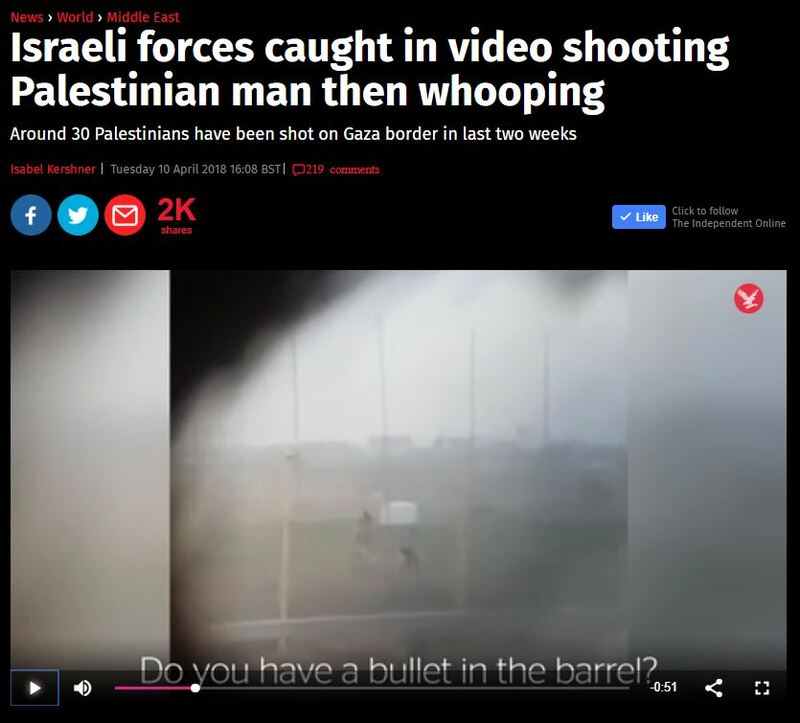 On April 10th, The Independent republished a New York Times article by Isabel Kershner (“Israeli forces caught in video shooting Palestinian man then whooping”) that was published on April 9th. The report cited grainy video footage from several months ago “appearing to show Israeli troops shooting a Palestinian man across the border fence at a time when he posed no obvious threat…and then rejoicing”. 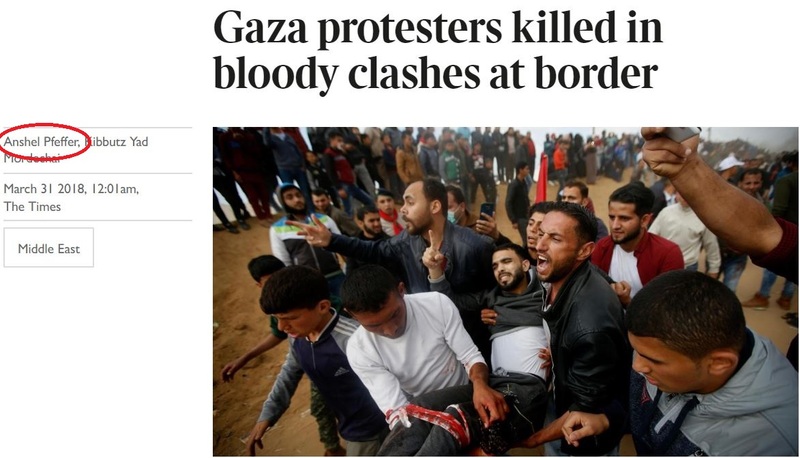 The NYT then highlighted the fact that “another soldier who appears to be videoing the scene whoops with excitement”, footage the NYT claims bolsters criticism that the IDF uses “disproportionate force” against Gaza “protesters”. However, the report doesn’t include the official IDF statement about the video which was available more than an hour before the Indy republished the NYT piece. 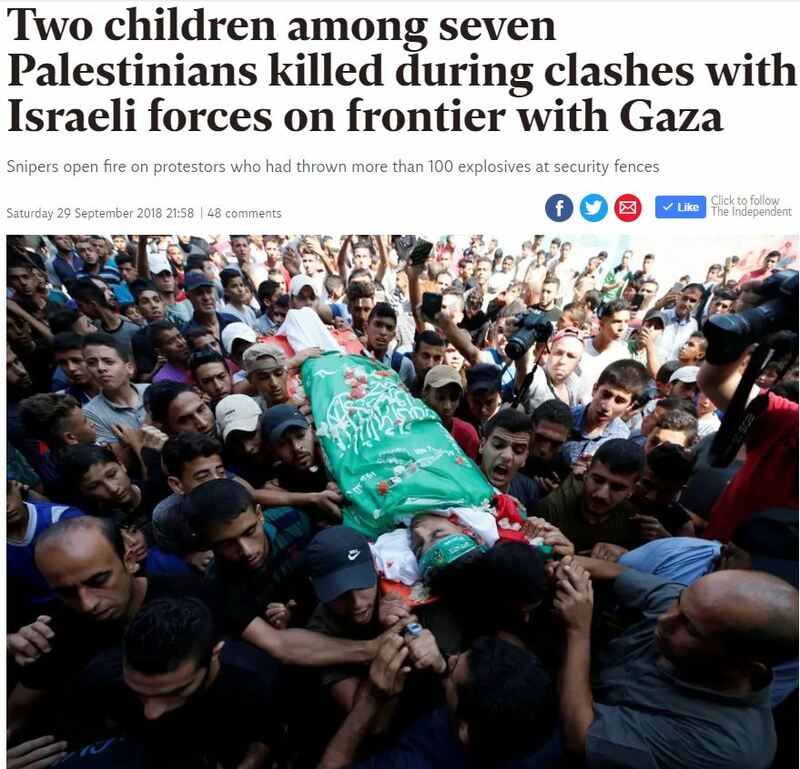 The IDF statement, as reported by multiple Israeli news outlets, significantly changes the story, as it provides Israel’s account of the circumstances – and context – by which the Palestinian man was shot. This includes prior warnings given by the soldier for the man to halt, the fact that he was shot in the leg and not killed, and that he had led a violent protest at the border which included the use of Molotov cocktails. These facts are important because the article claims that the Palestinian man who was shot appeared to “pose no threat”. Also of relevance is the fact that, per the IDF statement, the man heard celebrating would now be subjected to a disciplinary hearing for his inappropriate behavior. Following communication with editors at The Independent over the course of a couple of weeks, the following addendum was added containing this relevant information. Last week, Israel – and its supporters around the world – marked 70 years of its existence, as the country celebrated Yom Haatzmaut, Independence Day. In Israel, it is a day when political differences and arguments are put to one side, as the country joins together to celebrate its achievements, and its very existence. But the Guardian naturally wasn’t going to change course, and published a typically Guardian opinion piece to mark the day. Often UK Media Watch focuses on bias and inaccurate reporting. But, in this case, it falls to us to dismember an incredibly weak opinion article, which surely would not have been published were it not to flatter the opinions of the editors. The argument that Yom Haatzmaut doesn’t leave room for nuance is simply wrong. 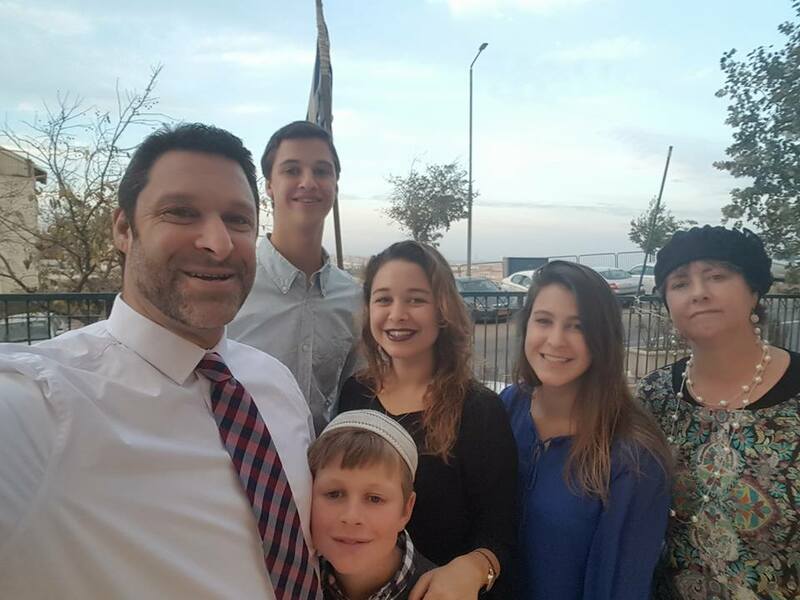 One can be right-wing or left-wing, secular or religious, Jewish or non-Jewish, pro-Netanyahu or anti, and basically subscribe to any political ideology under the sun, and celebrate Yom Haatzmaut. This isn’t just theoretical – this is the reality in Israel! Celebrating Yom Haatzmaut simply means you celebrate the existence of a Jewish state of Israel in some form. This is as basic a requirement as possible, and does not in any way preclude what form that state should take. As often with anti-Israel articles, one sees the warped and convoluted logic when applying this “Israel-speak” to another country. Almost all countries in the world celebrate an Independence Day. The statement that “celebrating Bastille Day leaves no room for nuance, and implies there is only one way to be French,” is just a non starter. Yet such nonsense is seen enlightened when said about Israel. Segalov’s argument is also profoundly underdeveloped, or frankly non-existent. He quotes, disapprovingly, the Chief Rabbi of the United Kingdom, who said that Zionism is inseparable from Judaism, and counters that we should not make Zionism a part of the Jewish faith. But Judaism is not Mr Segalov’s plaything, and he does not actually present a counter argument himself. His response to the Chief Rabbi is a) that opinion only creates room for one type of Jew, and b) Judaism has a tradition of dissent. His essential response to “Zionism is inseparable from Judaism” is a) I don’t like that, and b) Judaism allows for multiple lines of argument, even though I haven’t actually provided one. This is not so much an opinion piece, more an I-don’t-like-their-opinion piece. And finally, he should call a spade a spade. What is the content of the “debate” Mr Segalov is calling for? If one is calling for a debate on Independence Day, isn’t that a polite way of calling to debate the very existence of the country? One cannot “debate” in the abstract, one must debate something – an argument, a concept, a preposition. Mr Segalov stops short of saying what his proposition is, but leaves little to the imagination. In his mind, the correct way to mark Israel’s independence is to challenge its continued independence. Here is the final irony of the article. Segalov calls for diversity, room for multiple voices. 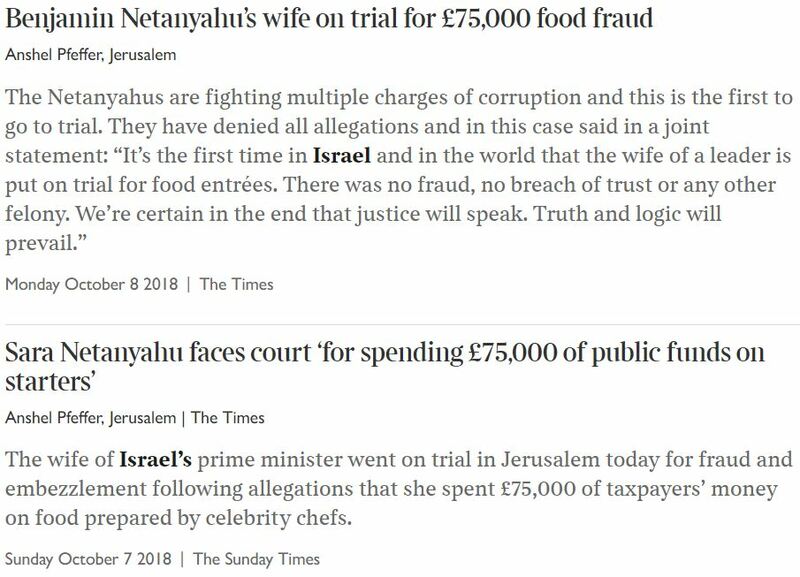 If only the Guardian had that ability to create space for another voice – for just one day a year, to put aside its qualms, and to join in recognising the tremendous achievements of Israel. 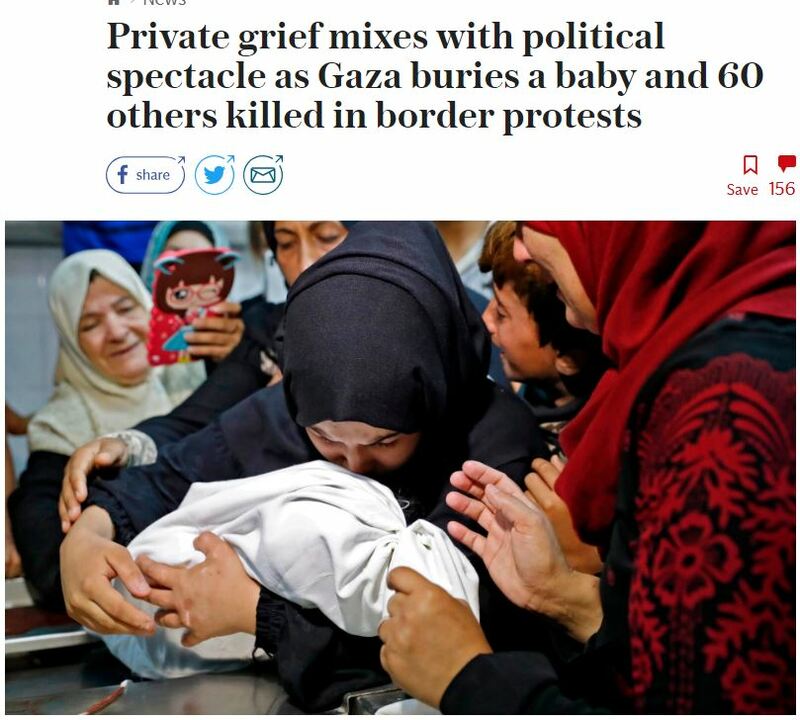 Alas, until then, it seems the Guardian’s monotony of gloom and doom about Israel will continue. This is a cross-post from the ‘Good News from Israel‘ blog. On the Jewish festival of Purim, we wear masks as a disguise. It reflects the Purim story in which the true nature of the events leading up to Jewish redemption from the threat of annihilation is disguised as a series of apparent coincidences. In today’s upside-down world, the positive activities of the State of Israel are mostly covered up by the International media. Using some recent examples, I’ll now remove the mask to reveal Israel’s true identity. Israeli scientists have been responsible for many breakthroughs in cancer treatments. But you wouldn’t know this if your only news source was the British Broadcasting Corporation. In February 2016 the PJS went a step further and decided “to boycott any Palestinian official who gives an interview to Israeli reporters or media organizations”. Despite its logical, long-standing interest in the topic of press freedom, the BBC similarly refrained from reporting that story. 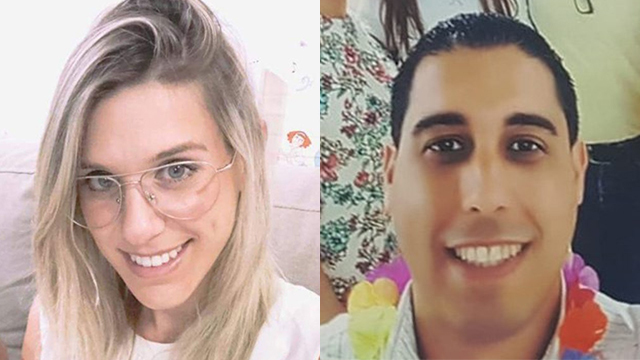 Our colleague Tamar Sternthal of CAMERA has now published an article concerning one of the instigators of this latest PJS boycott, titled “‘Rigorous Neutrality’? 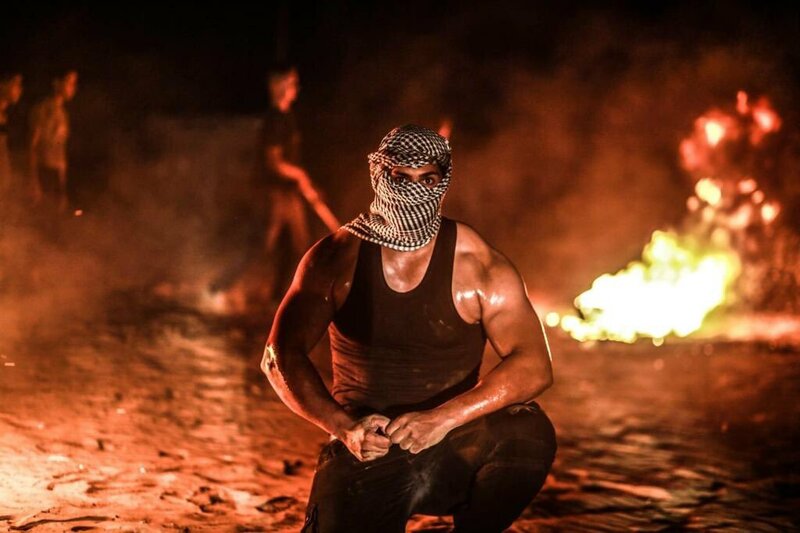 : Palestinian Journalists’ Syndicate’s Nasser Abu Baker Moonlights For AFP”.